The charming coral cottage has two bedrooms, plus office. All new appliances including washer/dryer. California King in master, queen in guest, single in office. 2 full baths. Screened in porch, patio, and Deck. Covered parking for both boat and car. Pets considered. 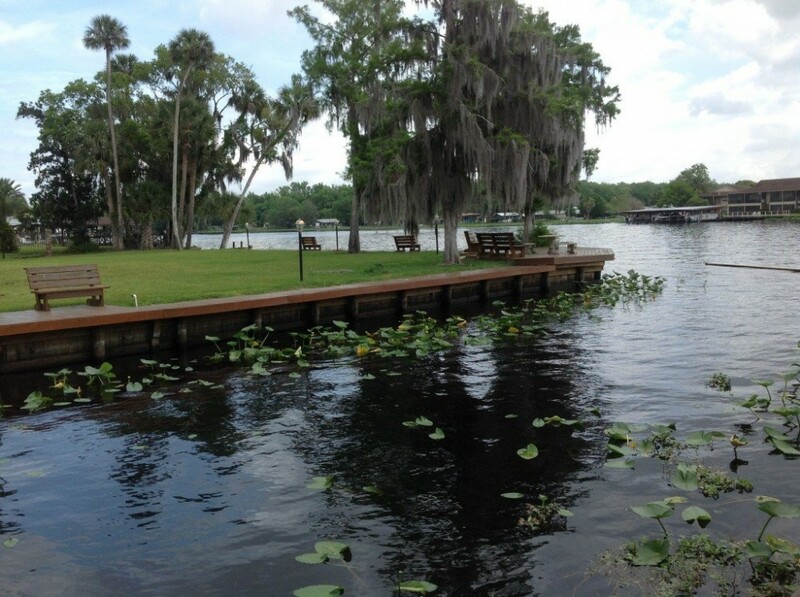 Astor is known as the jewel of the St. Johns River, the bass capital of the US. 80 plus miles of beautiful fishing and boating river. This is a friendly fishing village, more than half are seniors, retired, and one half of those are snowbirds.